In London, you don’t have to go far to find some history. The capital is awash with buildings from every period of London’s past, with some going as far back as the 13th century. There are monuments, museums, galleries and memorials, all making up a part of London’s history. In short, there’s more history than most people know what to do with. And the area around the Paddington hotel is no different. Within a short distance of your room at The Devonshire Hotel, you can find a varied selection of interesting things to see and visit. So, with that in mind, let’s dive in. A visit to Buckingham Palace often involves seeing the amazing façade of the palace and taking in the age-old Changing of the Guard, but you can also get a closer look at royal life by visiting The State Rooms. The State Rooms are opened up during the summer months and offer you an up-close and personal view of the glorious innards of Buckingham Palace. This means access to the Throne Room, famous ‘White Room’, the palace ballroom and a detailed look at all the various treasures Buckingham Palace is home to. It’s a unique and engrossing way to see what life inside the palace is really like, and a brief taste of life as a royal. 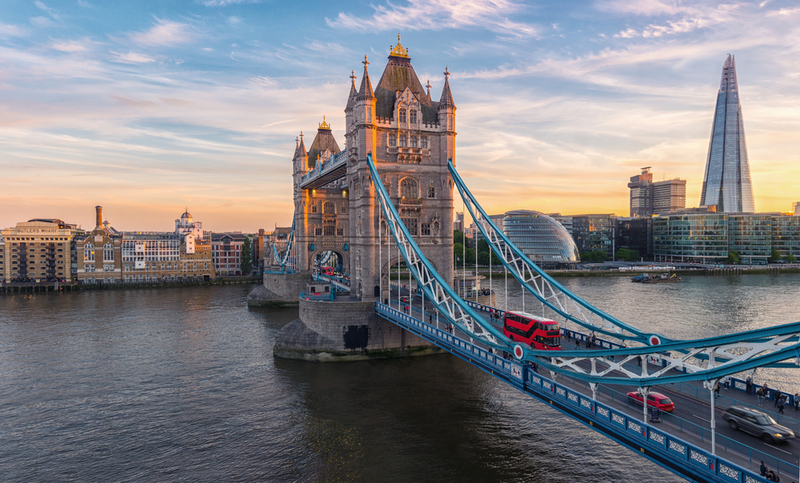 It won’t take you more than 20-minutes via Tube from any of our hotels Paddington Station London, and it’s definitely worth the short journey. Fleming, best known for discovering the world’s very first antibiotic – found when a fungus somehow got into one of his petri dishes – is memorialised at the Alexander Fleming Laboratory Museum, and a fascinating place it is too. The museum features an exact replica of Fleming’s laboratory, the place where he would make his most famous discovery, and that would one day see him win the Nobel Prize for Medicine. It’s an amazing overview of one of the most important men in 20th century medicine, and the museum does a great job telling Fleming’s story. A fascinating place – and one that not many people know about – it’s only a short hop from your room at The Devonshire London. Once famously known as ‘Number I London’, Apsley house is a glittering, beautiful Georgian structure and is still home to aristocracy today. It’s a jaw-dropping place to visit and one that is also steeped in history. Apsley House is close to our many hotels Paddington Station London, so there’s no reason not to check it out. 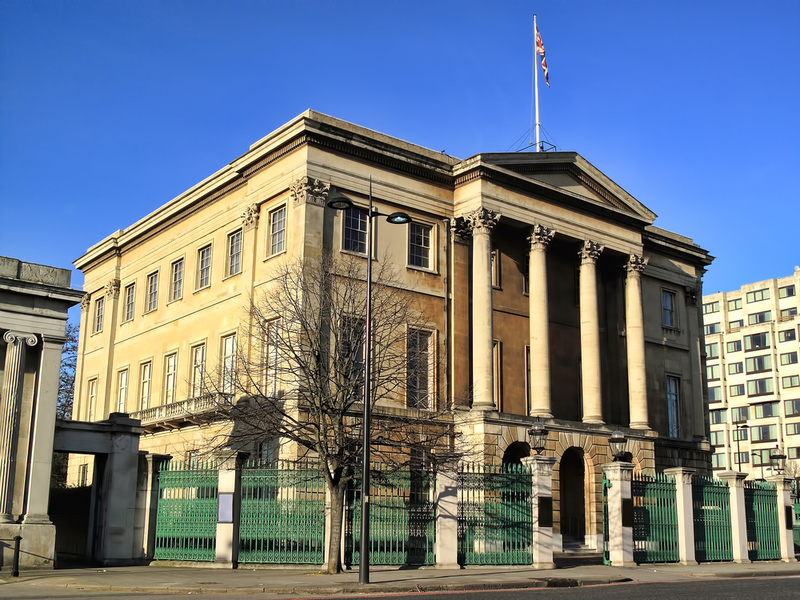 But it’s not just any aristocracy that calls Apsley House home – they are the descendants of The Duke of Wellington. Taking up residence at the mansion, Wellington made sure that his home was one of the plushest in all of London. The interiors of Apsley House are just as grand as the exterior, with beautiful sitting rooms, galleries and more shimmering chandeliers than seems reasonable. It’s a beguiling place, and one to definitely put on your ‘to-do’ list.